Attention family, friends, and followers who wear glasses! 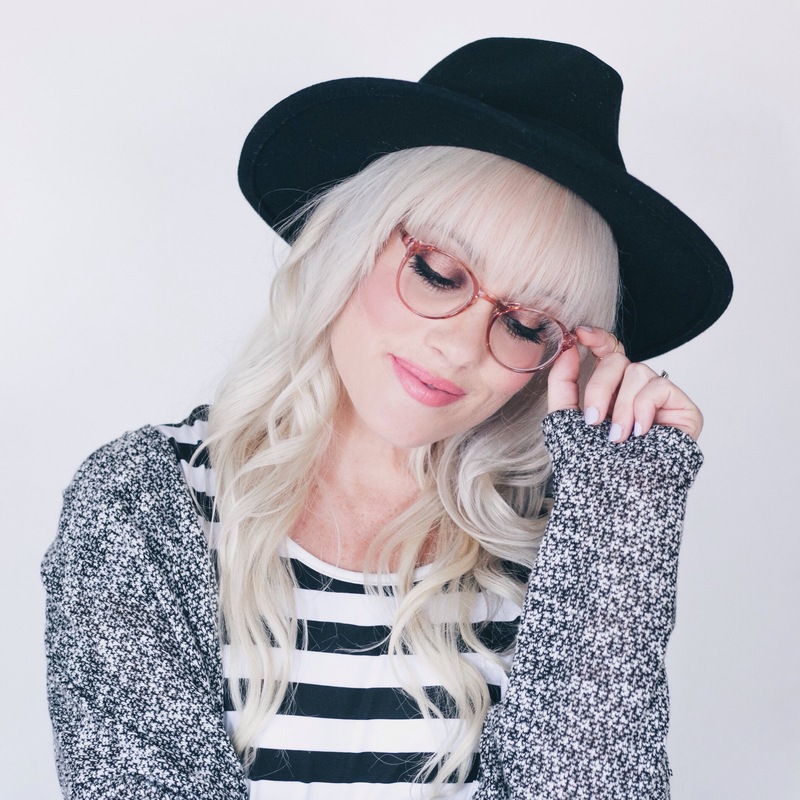 Men and women both 😉 I am teaming up with Polette Eyewear and am hosting a giveaway on my Instagram page @karijane_ , so head on over and check it out! 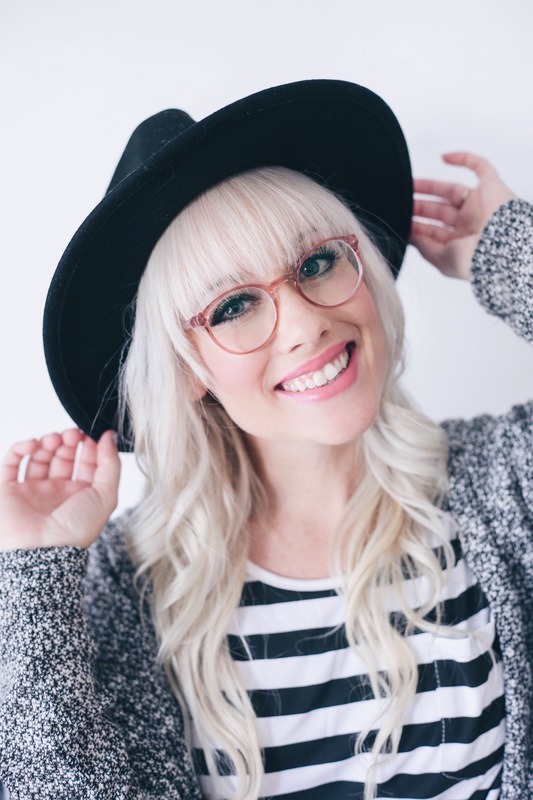 Everyone who enters will be put into a drawing to receive a brand new pair of prescription glasses of YOUR choice. 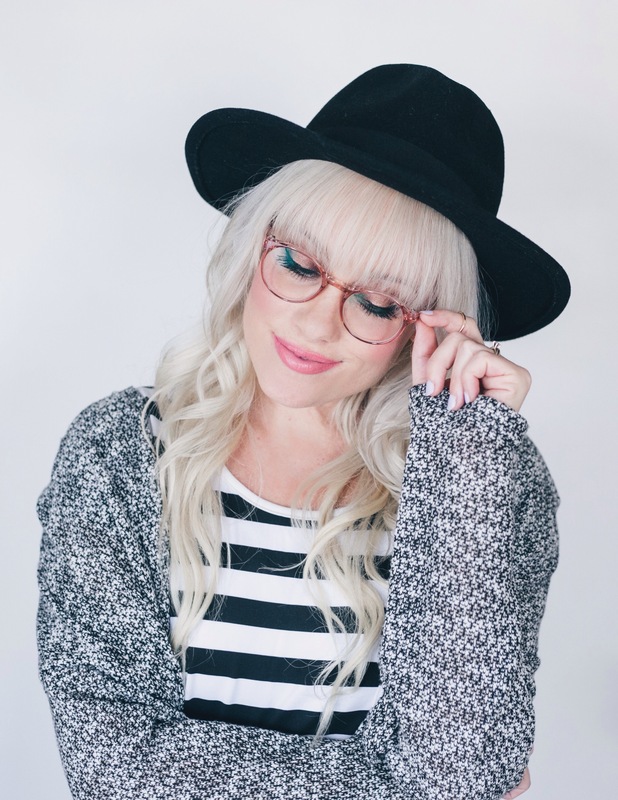 This company has an amazing selection of glasses and I am really happy with my latest pair. They are so different from all my other glasses that I own. I was immediately drawn to the coppery pink color and thought they looked super unique. They were also a perfect fit for my face shape! 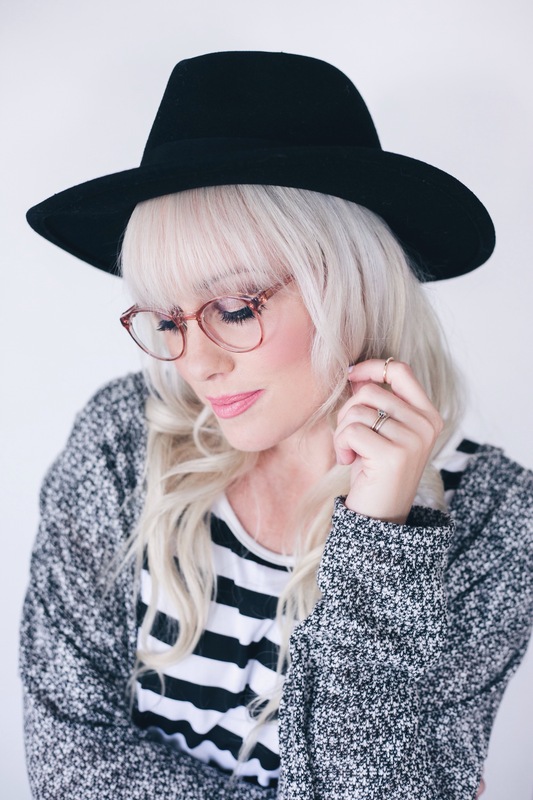 Most of my glasses are oversized (which I love) but these ones fit a little smaller and are a totally different style. 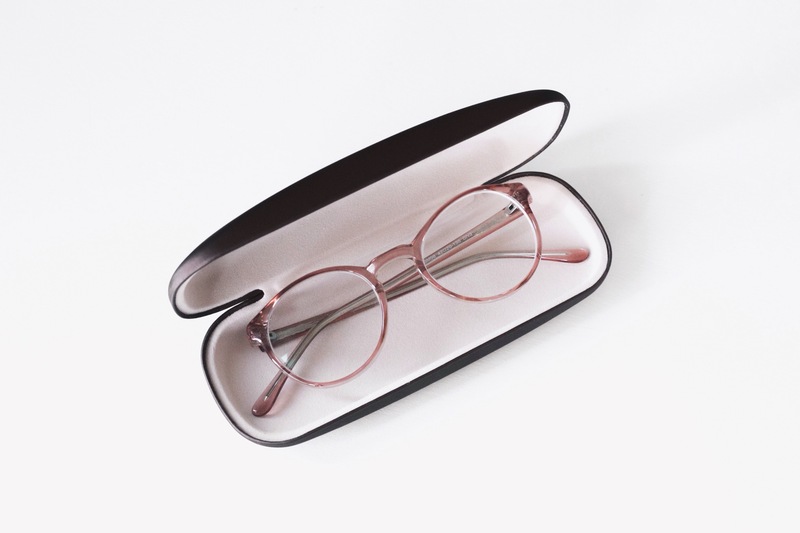 They are a plastic frame, so they’re really lightweight, but at the same time feel very durable. 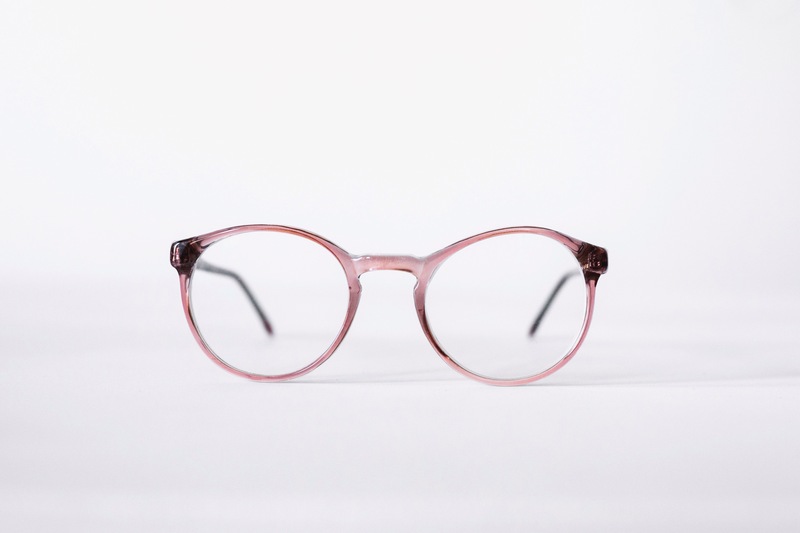 The name of these ones in particular are “Nina.” I wish there could be more than one winner, but if you enter the giveaway and aren’t selected I highly suggest checking out this company. 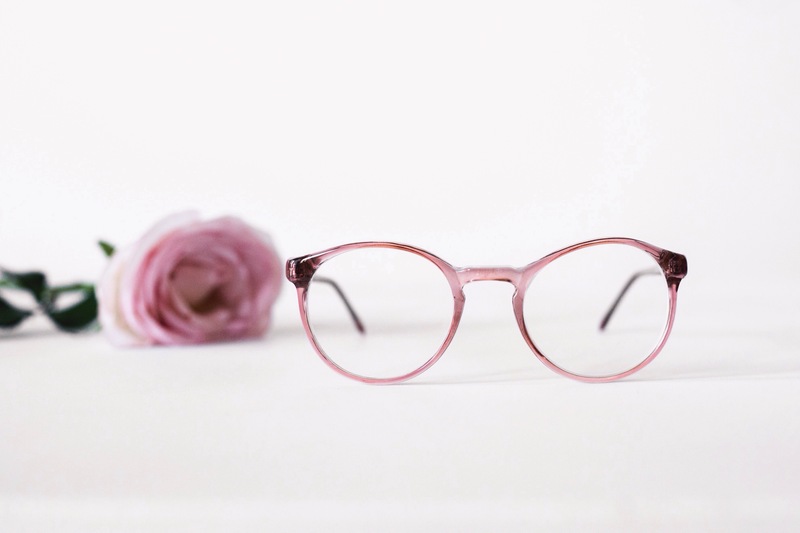 Their prices are extremely affordable and they have so many different selections, from wooden frames, to metal frames, classic frames, trendy frames, and more. They offer sunglasses and many different types of lenses as well. They even have lenses that protect your eyes from harsh computer lights. 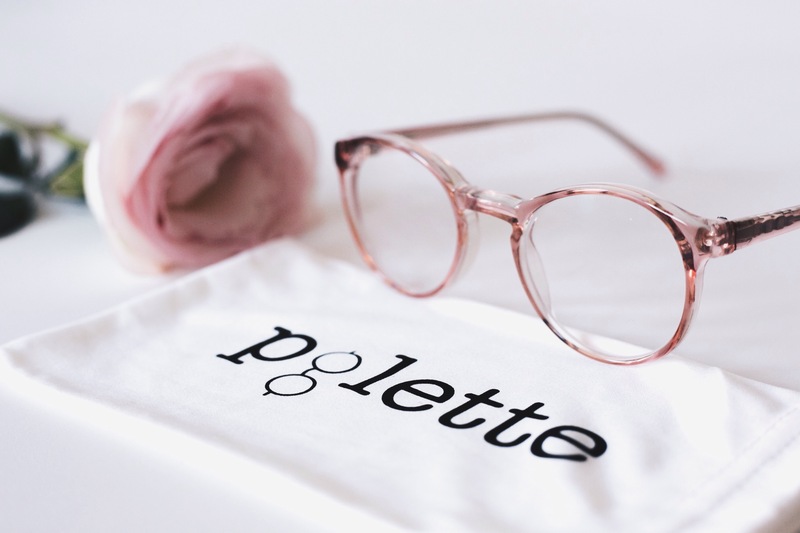 Check out www.polette.com for more info and don’t forget to head over to my Instagram page @karijane_ to enter in my giveaway! I’d love a new pair of specs! Absolutely love the rose colour! So feminine and beautiful!